Jeevan Akshay from LIC is an Immediate Annuity Plan. These plans are useful for your retirement planning as it ensures a regular income for the rest of your life. You pay a lumpsum amount to the insurance company and in return you are ensured a steady flow of money. The flow of money is predictable and that is what one wants when the retire. However, there may be scenarios wherein you want a lumpsum amount for some urgent requirement. In such scenarios, it is usually not possible to withdraw money from your Annuity plan. So it is always advisable to only use part of your retirement corpus to purchase an Annuity plan. Given that such scenarios might occur, LIC has provide some flexibility in one of their Annuity Options. 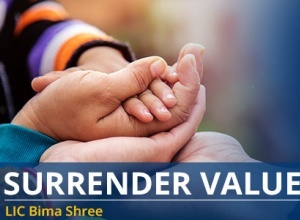 You can surrender your Jeevan Akshay Policy and get a lumpsum amount. 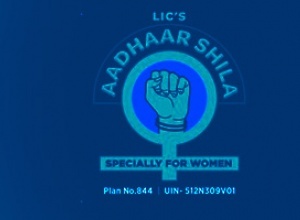 Know everything about the working of LIC Jeevan Akshay. Very Important - You can surrender your Jeevan Akshay plan ONLY if you had selected the Annuity Option of “Return of Purchase Price”. Also you should have completed one year from the purchase of the plan to surrender it. You shift to another country permanently. This should be supported by VISA or citizenship documents. 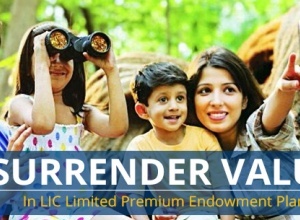 The Surrender Value of LIC Jeevan Akshay would depend on the Age of the policyholder at the time of Surrender. Read up on a detailed Review of Jeevan Akshay Plan. If you have any questions on this, please drop in a comment and we would be happy to chip in with our thoughts.